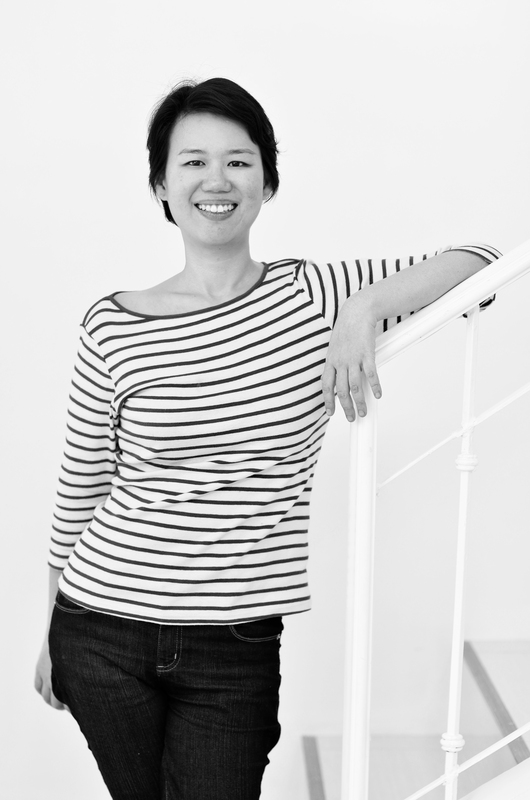 I’m Yvette Tan, a horror author and web editor. I’ve been a media practitioner for almost 20 years. My first job was as a writer for a children’s show and an executive assistant for a lifestyle show. I’ve since worked on different TV shows as writer, segment producer, and associate producer whose genres vary from lifestyle to reality to sitcom. As a freelance writer for print and web, my writing focuses on agriculture, food and sustainability, gender issues, travel, and personality profiles, though I used to write about film, music, and art as well. My pieces have appeared in publications such as Esquire Philippines, Rogue magazine, Preview magazine, Spot.Ph, Cosmo.Ph, GMA News Online, FOOD magazine, Metro Society magazine, and Roads and Kingdoms. I’ve written a ballet (Gabriel Barredo’s Opera, co-written with Erwin Romulo and performed in the CCP Main Theater by Ballet Philippines), a feature film (Ilawod, directed by Dan Villegas), and have been in two art exhibits. I’ve also been on TV, usually as a resource for topics that involve urban legends and the supernatural in fiction and real life (if you’re the sort who believes in that). I also have two books, both fiction, both horror. Waking the Dead (Anvil Publishing) is a collection of short stories in English, while Kaba (A&S Publishing) is a collection of flash fiction in Filipino. I’m really into the supernatural, the strange, and the absurd. If you follow me on social media, you know that I post a lot of odd news items from around the web. The stranger, the better! This is a personal blog, so it doesn’t have a theme, really. Just what I happen to be interested in at that point in time.